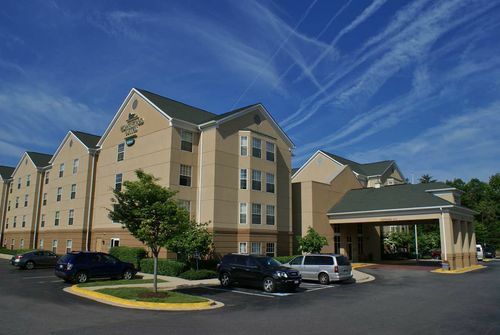 Homewood Suites by Hilton is an all-suite hotel conveniently located 2 miles from the BWI Airport. The hotel is easily accessible in minutes to I-695 and I-95 and just 10 minutes to Arundel Mills Mega Mall and 30 minutes to Annapolis. 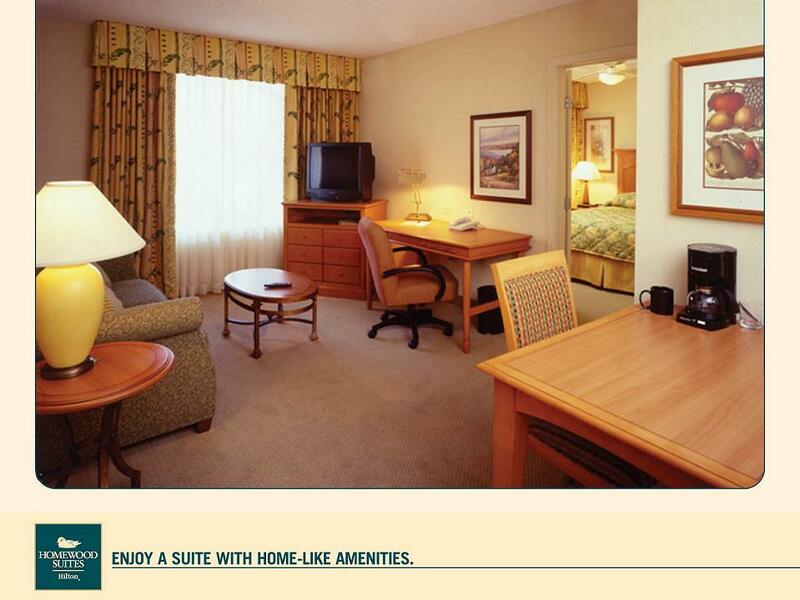 Homewood Suites features spacious suites with seperate sleeping and living room areas, each with a sofa sleeper. Each suite offers guests the convenience of a fully-equipped kitchen with microwave, refrigerator, dishwasher, toaster, soffeemaker and twin-burner range. 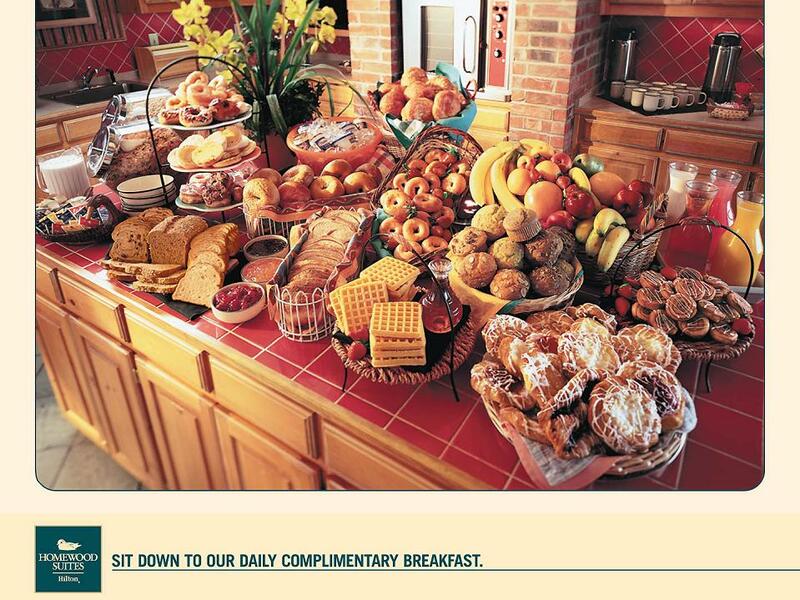 We offer a complimentary hot deluxe breakfast to start up your day and a light evening meal, Mondays-Thursdays, to cap the night after a long day at work.